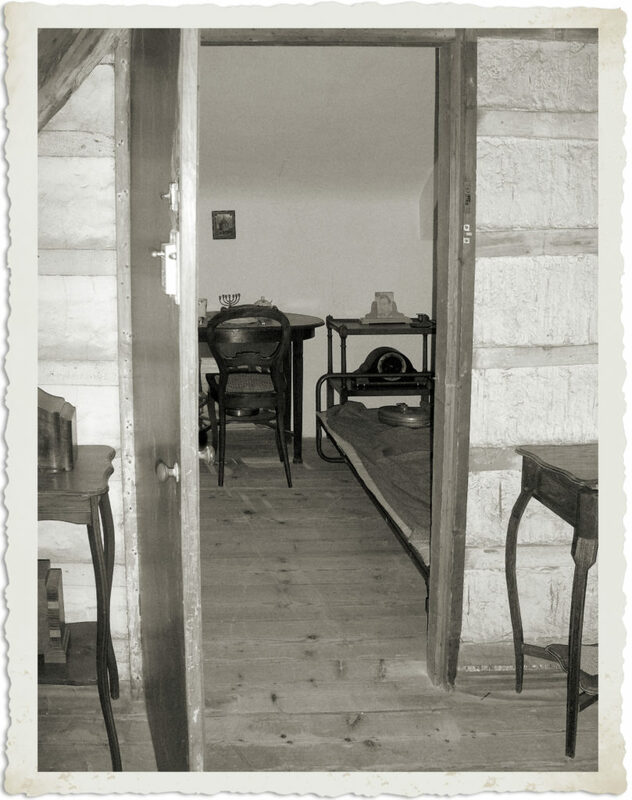 The 19th century attic has remained unimpaired over time. 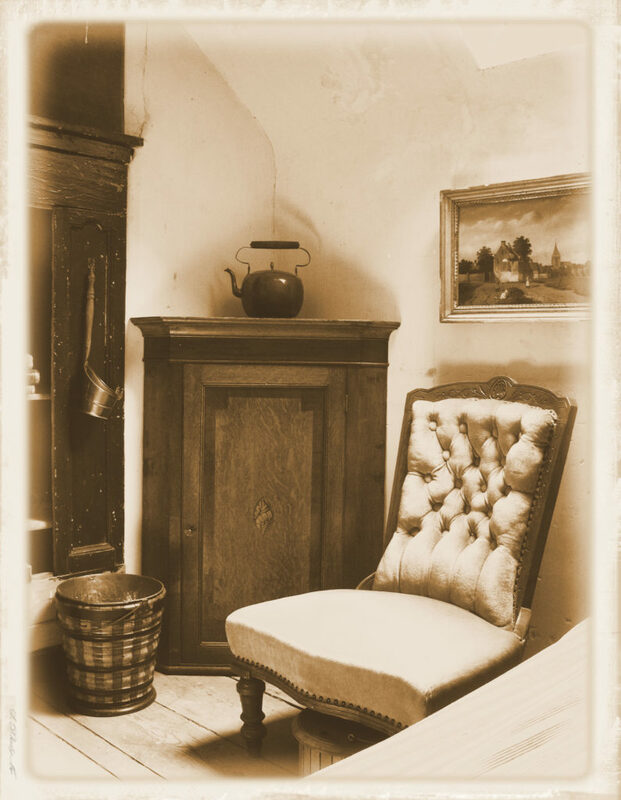 You will see a fully furnished servant’s room in the spirit of that time. 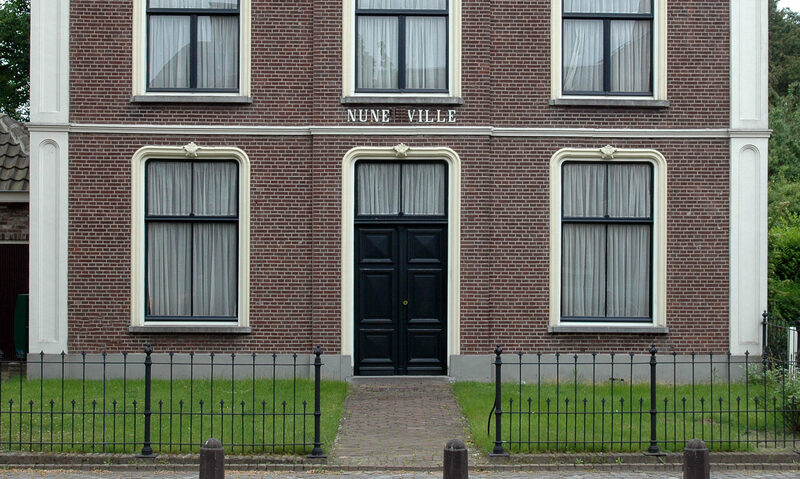 Furthermore, you will see the room in which the Jewish boy Jaap van Cleef went into hiding during World War II, while the family of reverend Plug was residing in Nune Ville. In the salon paintings are exhibited of befriended painters, contemporaries and students of Vincent van Gogh. His periods in the Hague and Brabant are revealed here both literally and figuratively. 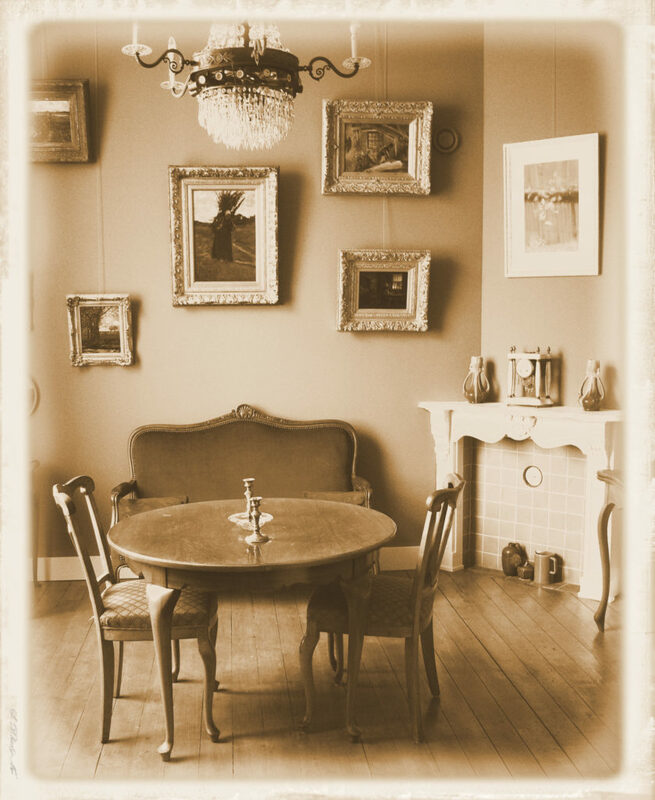 This (art) salon was decorated in 19th century style, with furniture originating from that period. You will hear the story of Vincent van Gogh and the connection he had with his fellow painters.